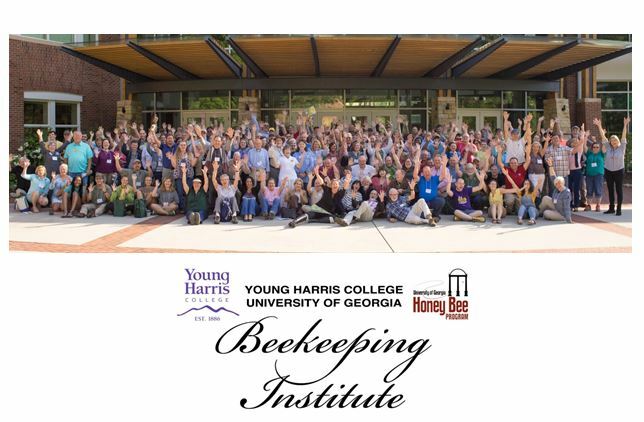 The face of beekeeping education looks vastly different than it did 10 years ago and is continuing to change. 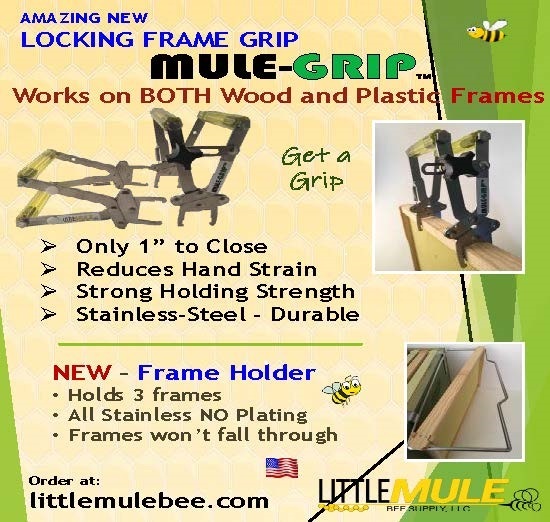 Certainly, there are long-established programs such as the Master Beekeeping Program of the Eastern Apicultural Society. And there are exciting new advancements, such as a modular online program being designed by Dr. Jamie Ellis in Florida. We use online distance education to address problems of delivery to beekeepers distributed over wide and often remote geographical areas. Online courses present both unique opportunities as well as some logistical problems. It took us four years, meeting weekly with the support team from SELL and media arts students, to design and produce our program. Fortunately, we have experienced both a high demand and great feedback for the courses. The first Apprentice class was offered in 2012, the first Master Course was offered in April, 2016. Only students who satisfied the requirements of the Apprentice Level and who had passed our Journeyman course were allowed to register. Registration opened at 4:00 p.m. on a Friday. The class of 40 was filled by 5:38 a.m. Saturday morning! The next Master’s course will be offered in October, and it’s already full. Part of our success is based on the infrastructure through the University to design engaging, high-tech and accessible online courses. 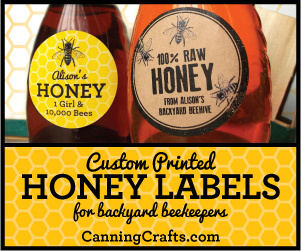 To prepare for the HBHC conference call, I spent several hours reviewing beekeeping course offerings on the Internet. 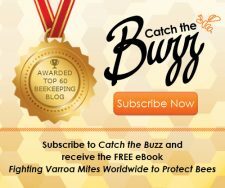 I found that most online beekeeping courses available in the U.S. and Canada consist of text-based documents, often with PowerPoint presentations, and occasionally webinars or podcasts. Some are academically based, with experienced instructors. 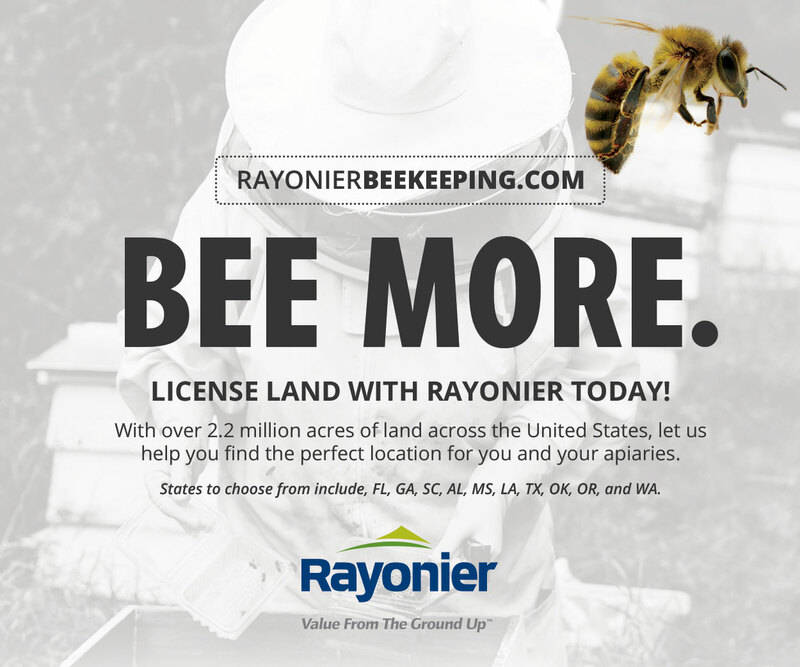 Others run the gamut from experienced to novice, offered by individuals, bee equipment companies, extension services and bee associations, for purposes ranging from public service, to vanity videos, personal profit, and advocacy. By the time I was finished with my review, I understood the concerns of the HBHC, for I had found the Good, the Bad and the Ugly! During the HBHC conference call, Dr. Dewey Caron commented that the Eastern Apicultural Society (EAS) modeled their program after Certificate Programs in Europe. 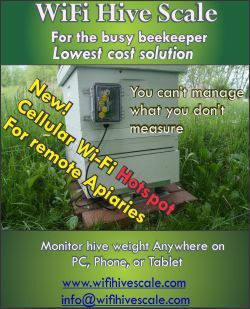 With that in mind, I went to British Beekeeping Association’s web page (http://ww.bbka.org.uk/learn/examinations_assessments) to see what they are doing. I was glad to see that BBKA recognizes needs of applicants with disabilities. The association allows extra time, up to 25 minutes for each module. 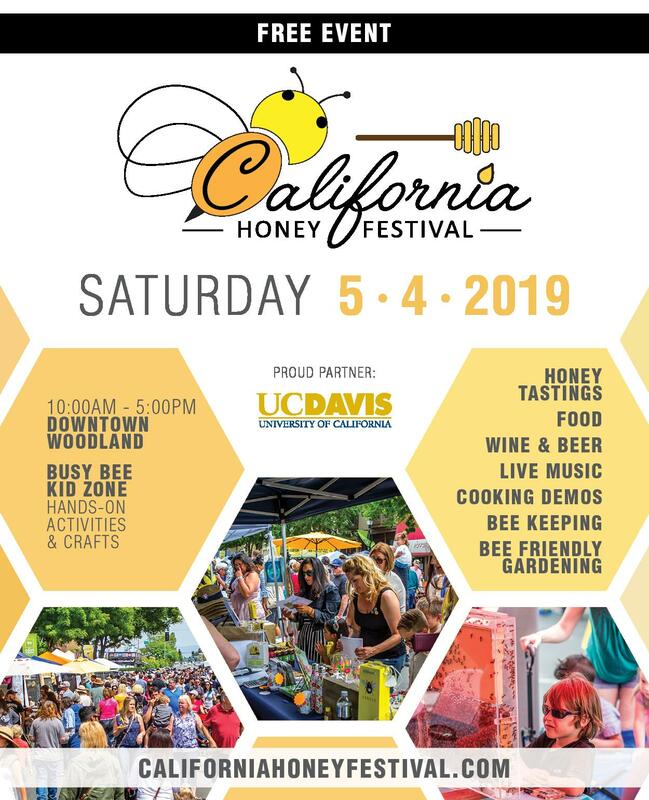 Where writing is difficult, an amanuensis, who is not a relative/partner or friend of the candidate and who is not a beekeeper, may be employed. I had to go to the dictionary twice (invigilator and amanuensis) just to understand the BBKA instructions. As an instructor, I shudder at the thought of reading hand-written essays. I’ve been told that the BBKA exams are strenuous, of that I’ve little doubt. Certainly, the oldest and well organized Master Beekeeper Program in the USA is that of the EAS, started by Dr. Roger Morse at Cornell (www.easternapiculture.org/master-beekeepers.html). Applicants are provided with a subject outline and a list of references. The Certification Assessment, which includes written, oral, laboratory, and field exams, is held concurrently with the annual Conference of EAS. A pre-exam review is available to applicants before the examinations are administered. There is a lot of memorization involved. When Dr. Morse produced the EAS program, his approach was a conventional educational model; one that is still employed in many schools. 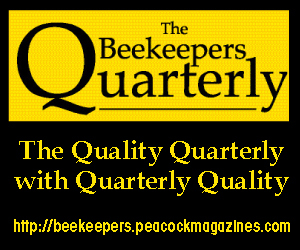 However, just as EAS says that a “Master Beekeeper should be up-to-date and knowledgeable about current trends and newer scientific findings/management practices of beekeepers”, so also have educational models changed. This is particularly evident with the advent of distance education and online courses. I’m in full agreement. 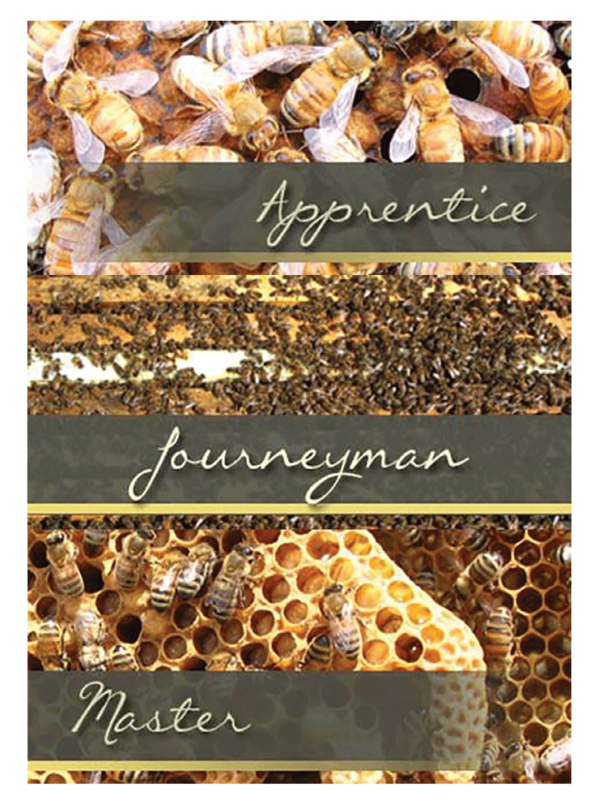 He is describing an approach that mirrors our own journey in terms of building the Master Beekeeping Certificate Program. Whereas he is producing online modules that can be excised and used for other purposes, we focused on a more holistic experience. Our online program provides immersion in each week’s topic via extensive interactive discussions combined with a rich complement of multi-media resources. Numerous animations and videos are used to illustrate concepts and methods. 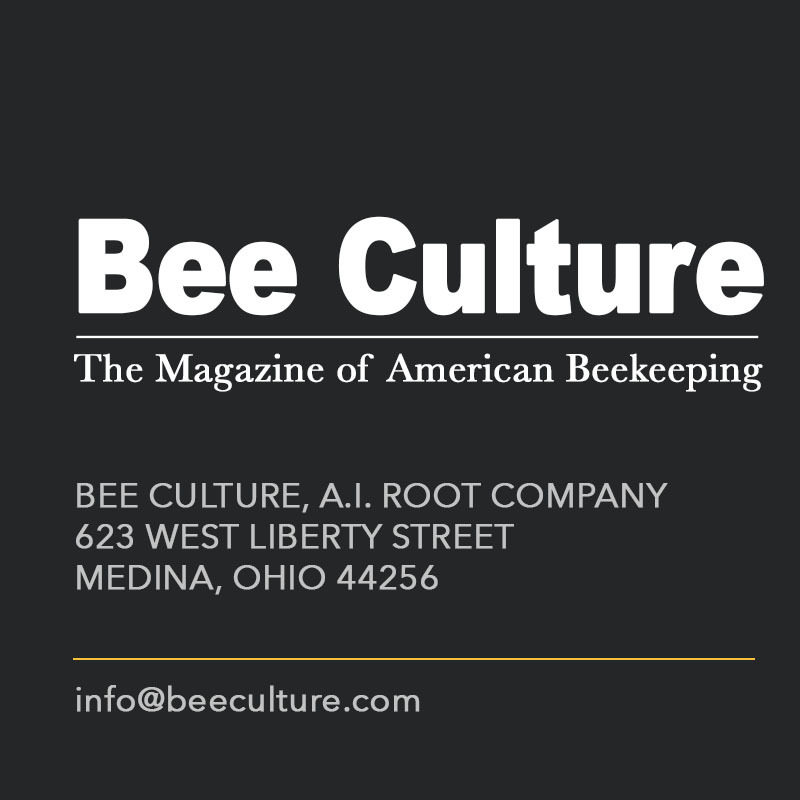 Face-to-face education is not always feasible, especially with the dramatic increase in new beekeepers that is occurring worldwide. 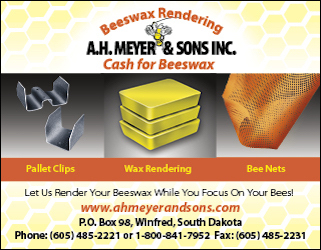 New beekeepers need guidance. 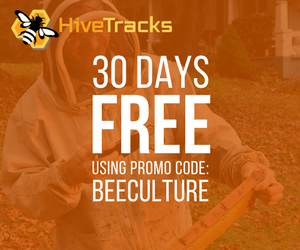 Long-established beekeeping organizations like EAS and WAS, composed of an informed membership, can and should review both face-to-face and online courses and endorse those conducted by experienced instructors who understand and teach best management practices. 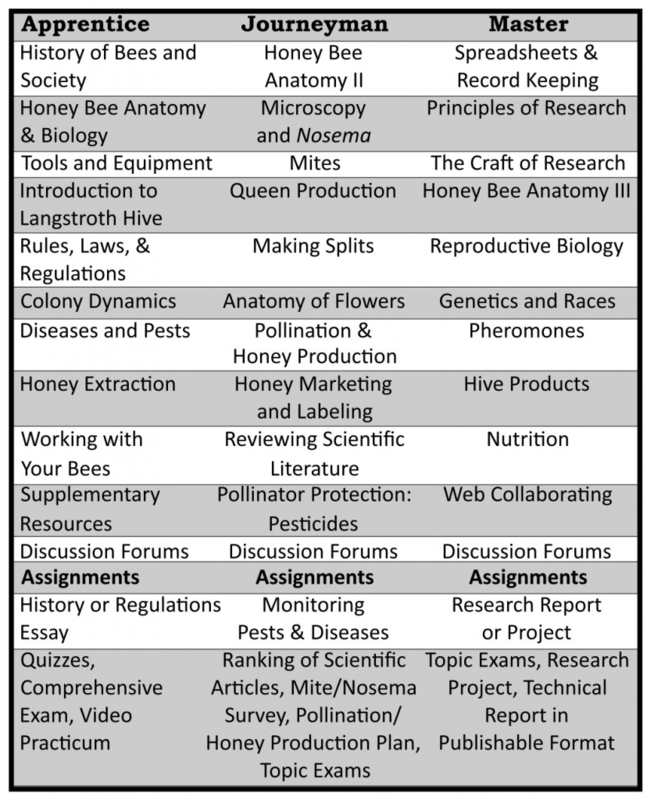 Many good courses are available, whether the beekeeper association-based EAS style, or a program like the one put together and run by Dr. Keith Delaplane at the University of Georgia, the Edmonton Field Courses of Dr. Medhat Nasr, the Oregon courses coordinated by Dr. Dewey Caron, as well as many others. 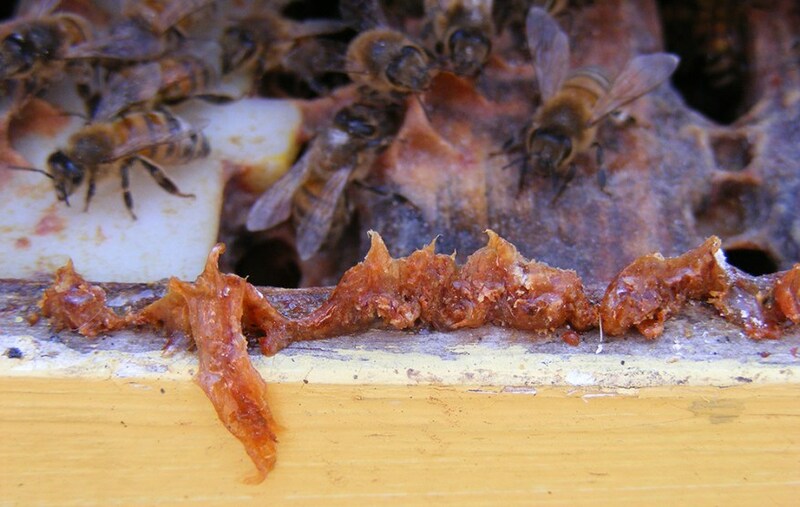 Experts can be beekeepers who may or may not have attended college. A Ph.D. doesn’t necessarily mean that an instructor is knowledgeable about bees. However, universities have academic standards committees and mandatory faculty and course assessments, so a form of oversight is built in. Our program takes three to five years to complete. Courses can be taken for Certificate, with students earning Continuing Education Units. Students have the alternative option of taking the courses for academic credit through the University of Montana. These are rigorous courses that require participation in discussion forums and successful completion of assignments and quizzes. A microscope is required for the Journeyman and Master-level courses. Completion of a research project is required at the Master-Level. 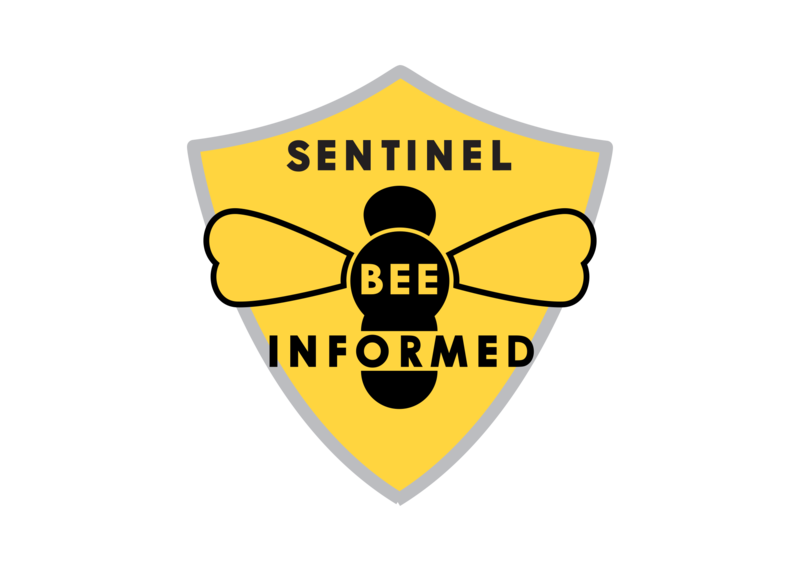 Students are expected to have an open mind, develop critical thinking skills, and be interested in joining a community of informed beekeepers – a network that will serve as a resource for years to come. The lead instructors, Dr. Jerry Bromenshenk, Entomology; Scott Debnam, M.S. Biology, Ph.D. Candidate Pollination Ecology, UM, and Phil Welch, B.S., Biology, have a total of 79 years of beekeeping and research experience. 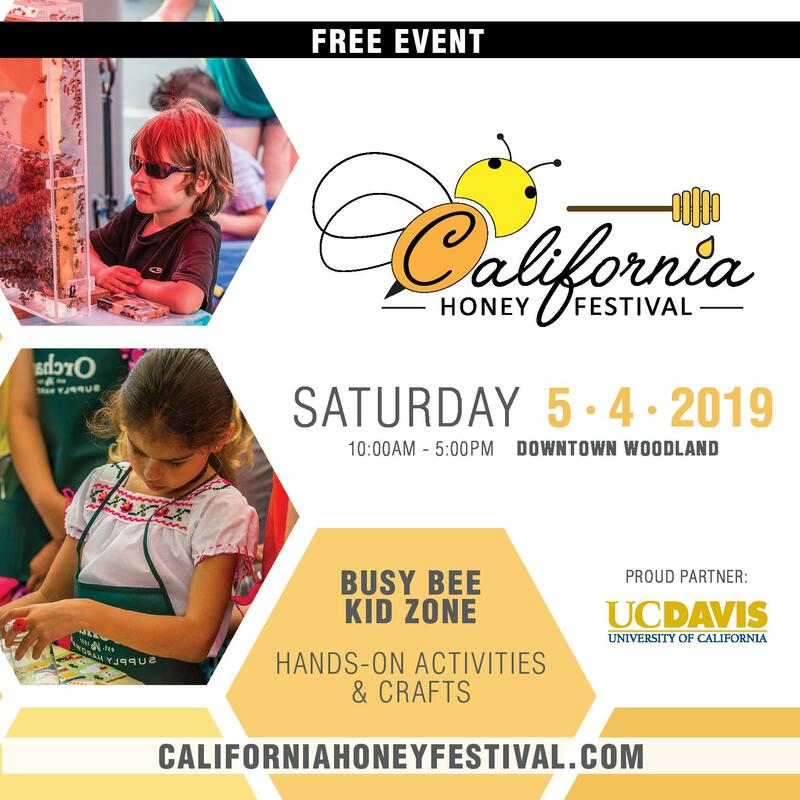 Guest experts include Dr. Colin Henderson, an expert in experimental design and statistics with 21 years of bee-related experience, Dr. Cam Lay, the Montana State Entomologist and Apiarist, with 30 years as a Pesticide Regulator in South Carolina, and Dr. Dale Hill, an animal nutrition specialist who authored the Chapter on Honey Bee Nutrition in the 2015 edition of The Hive and the Honey Bee. Launched in 2012, to date 278 students have competed UM’s Apprentice level, 140 have completed the Journeyman and 31 completed the Master, which was first offered spring of 2016. Another 40 are currently enrolled in the summer 2016 Journeyman class. UM’s classes have reached nearly every U.S. state and Canadian province, as well as Europe, Asia, S. Africa, S. America, New Zealand, and Australia. 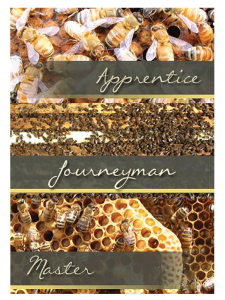 These courses are endorsed and recommended by the Montana Beekeepers Association, the American Honey Producers, and Project Apis m.
I could not have asked for a better outcome. 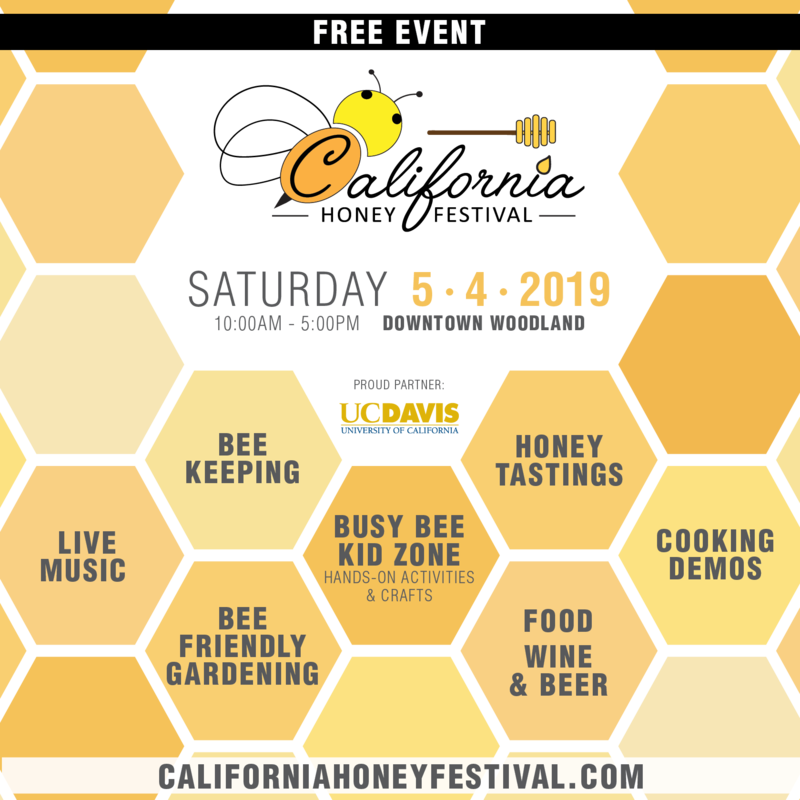 After researching several beekeeping programs and thinking about the future of ours, it’s my hope that we can continue to open both students’ and educators’ minds to different modes of learning, combining both rigorous academic standards with practical beekeeping experience. 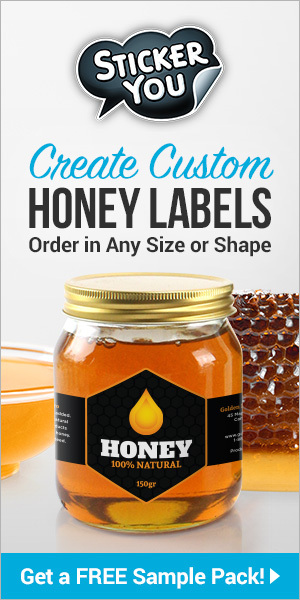 Next articleDo I Need a Vet for My Bees?